The committee and members of The Entrance Cricket Club appreciate the contribution of sponsors to our club in so many ways. Sponsors help us with the supply of playing equipment, fund raising, trophies and other goods as well as their ongoing financial support. The continued success of our club can be attributed in part to the much appreciated ongoing support from our sponsors. The Entrance Leagues Club has been the MAJOR SPONSOR of TEDCC for over 20 years now. TEDCC greatly appreciates the partnership we have developed with TELC and encourage all members and their families to attend TELC each Saturday night during the season for our weekly team presentations. Need help with your finances? Talk to John Acton and the team on the Central Coast for help with home loans, car loans, business lending, financial advice & more. At Priority they've been providing quality powder coating services for metal manufacturers, engineers, designers, restorers and the DIY handyman for over 22 years. Talk to their Production team today for a no obligation quotation, or just some free technical advice on how to achieve the best possible outcome for you and your customers. Display Power can boast to be one of the biggest large format printers on the Central Coast with 2 flatbed printers, latex and a solvent printers all created out of their West Gosford factory. For all your display and promotional needs make sure you speak to Travis and his Team. Casanova Oysters specialize in a wide range of wholesale Oysters. Fresh Seafood daily to meet your needs. Mixed trays for your catering or party needs. PIZZA INN prides itself on consistently delivering the freshest, tastiest traditional Napoletan style pizzas, along with our range of delicious Gourmet pizzas, pastas, ribs, wings, nachos, sides and desserts in the market today. The Distributors Central Coast is a growing family owned and operated business with a dedicated and knowledgeable team both on the road and in the warehouse. They're committed to providing their customers the best experience and to Deliver On Time Every Time! Ourimbah Landscape Supplies friendly staff are capable of helping you with any questions or problems you may be having. They can recommend the best products for you and your specific needs. Adding a modern, state of the art kitchen, bar & comfortable dining & function areas, The Entrance Lake House is a speciality coffee house, eatery & function venue. 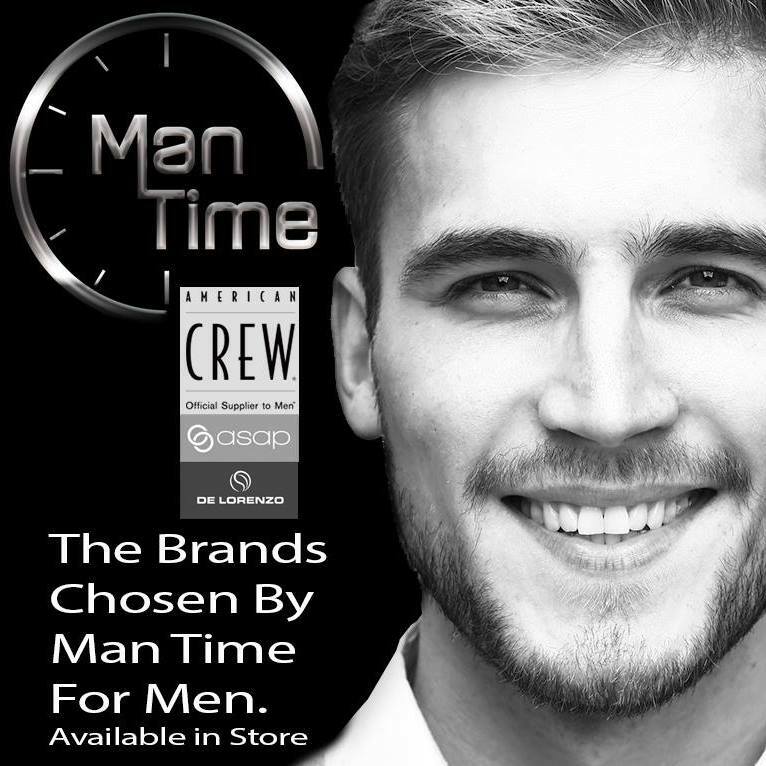 Man Time Grooming is the home of grooming and barber services on the idyllic Central Coast of New South Wales. Men can relax in their bespoke barber shop and day spa and enjoy services designed for their specific needs. Purveyors of exceptional Australian coffee spirits. A simply marvellous and distinct coffee experience, every sip. 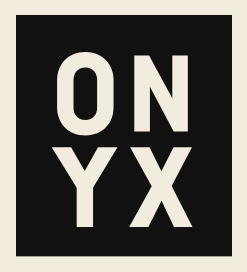 Onyx Coffee Spirits is proudly born and brewed on the Central Coast.